Distilled water is water that’s been purified of contaminants through distillation. The process is relatively simple; water is brought to a boil and converted to steam. The steam flows through cooling tubes and condenses back into pure water. This is different than simply filtering water in that this process removes all potentially harmful organisms and chemicals. 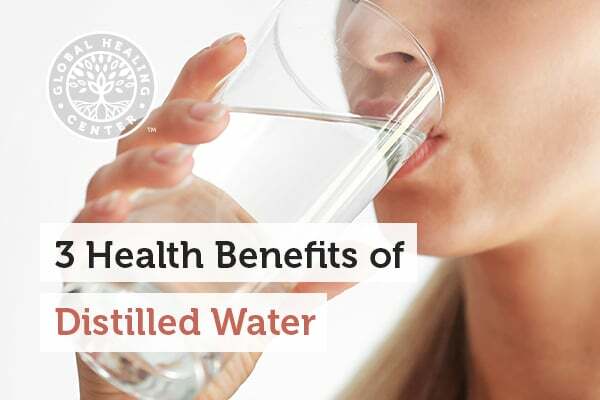 As you may imagine, there are benefits to drinking and using distilled water beyond superficial smell and taste improvements. 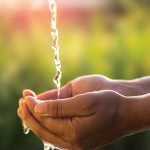 The most important health benefit distilled water offers is the elimination of water borne contaminants that may potentially be found in water. Drinking contaminated water is one of the fastest ways to spread disease, toxic metals and industrial pollutants. By removing the contaminants from water through distillation, we can help alleviate the risk of future illnesses and toxic buildup. The most common problem with drinking municipal water is that chlorine and/or fluoride are added as part of the water treatment process. The addition of fluoride is a huge can of worms alone and perhaps one of the greatest scams perpetrated in modern times. 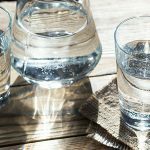 Among a host of other problems, too much fluoride in your drinking water can have adverse effects such as tooth discoloration and breakdown of tooth enamel. Chlorine can be harmful to your skin in undiluted amounts, it can also be harmful to your body in the diluted amounts of city water. Distilled water has filtered out these chemicals as well as others to make what is called pure water. Many municipal water supplies also contain calcium. While calcium is essential to maintaining good health, too much calcium can be a precursor to kidney stone formation. 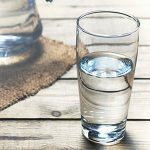 For some people, kidney stones can be a constant and painful problem and drinking distilled water can reduce the risk of developing more kidney stones. And, if you just prefer to be in complete control of how you receive your vitamins and minerals, there is no substitute for distilled water. Distillation will remove impurities found in water but will also remove the naturally occurring minerals. 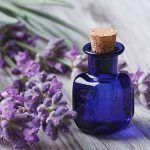 The World Health Organization has stated that 14 necessary micronutrients are absent from distilled water; our bodies do require these minerals to function. If you’re not receiving your daily amount of these minerals in your water, it is necessary to get them from food sources or a multivitamin. To receive the maximum benefits that super water offers, divide your body weight by two to determine the number of ounces of super distilled water to drink daily.